Chris Brown was just 16-years-old when his career kicked off. 6. 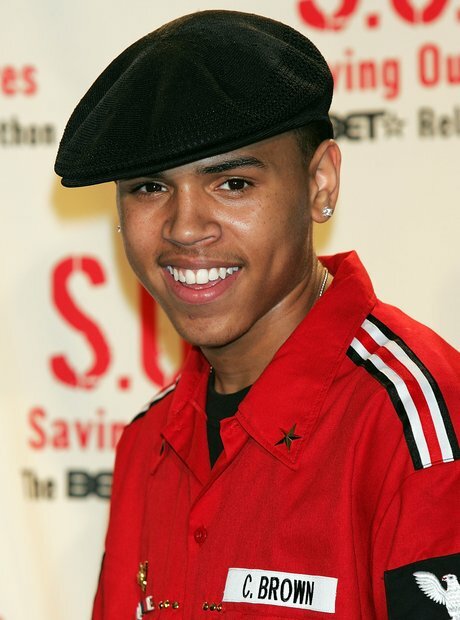 Chris Brown was just 16-years-old when his career kicked off.